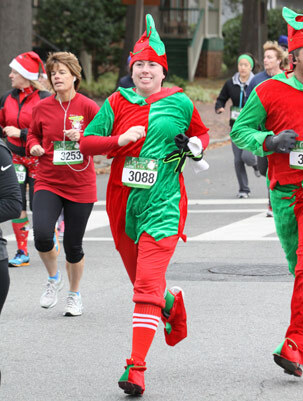 View all of the race photos in our 2014 Santa Claus Shuffle Photo Gallery. If pictures aren't available yet, please leave your e-mail address and we'll send you an e-mail when they are up. 2013 and Earlier - Search for Your Pictures Here!